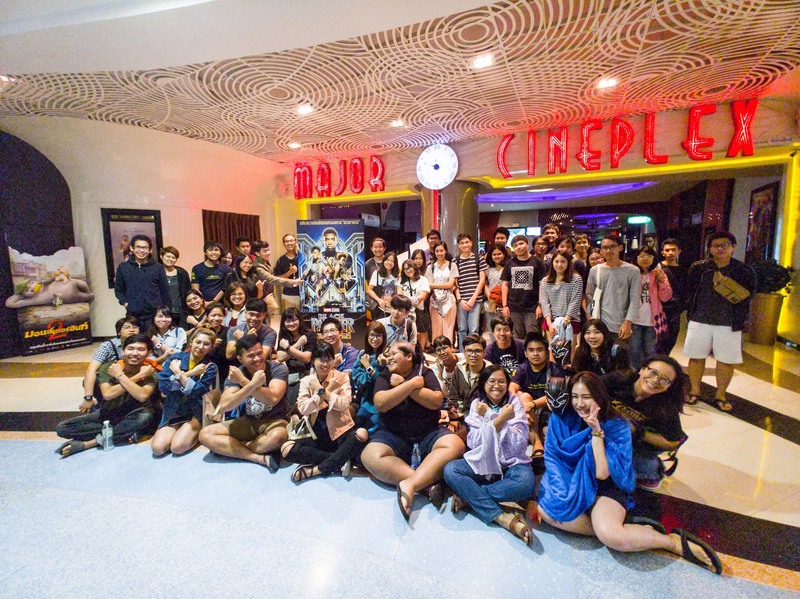 YNX Movie Night: Black Panther – Yannix(Thailand)Co.,Ltd. A group of ninety-five individuals attended a Tuesday night screening of Marvel’s Black Panther for the latest YNX Movie Night. The audience was comprised of Yannix employees and more than a dozen people from King Mongkut’s University of Technology Thonburi, (KMUTT). The group from KMUTT included representatives from the Departments of Applied Computer Science-Multimedia, Mathematics, Electronic & Telecommunications Engineering, and Information Technology. Thank you to Marvel and our wonderful clients, (you know who you are), for affording Yannix (Thailand) the opportunity to contribute to the success of Black Panther.